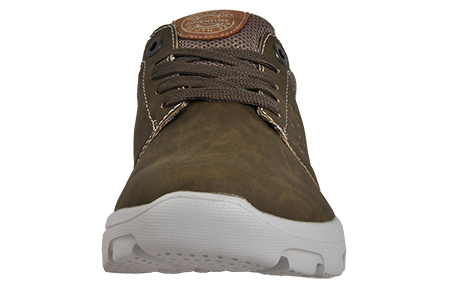 Possibly the most comfortable shoes you will ever put on your feet ! 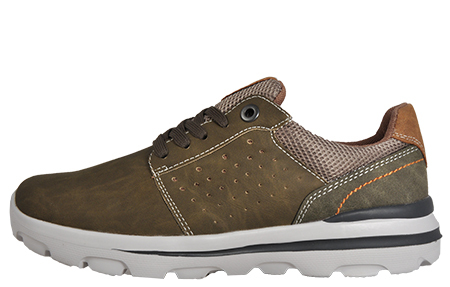 The Walk Pro Superlite Mike is presented in a casual silhouette in an urban inspired colourway which is the ideal choice for stylish individuals who take their footwear seriously. 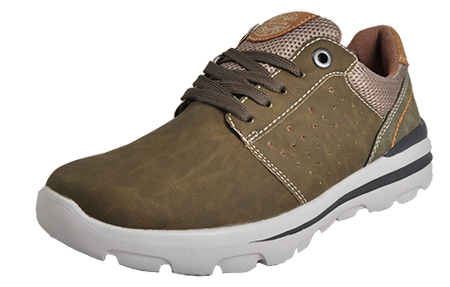 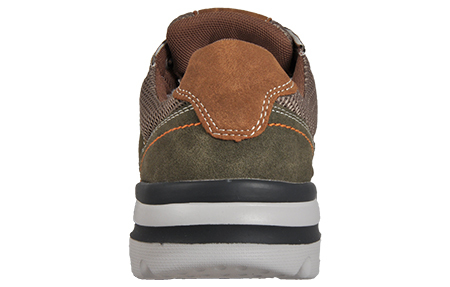 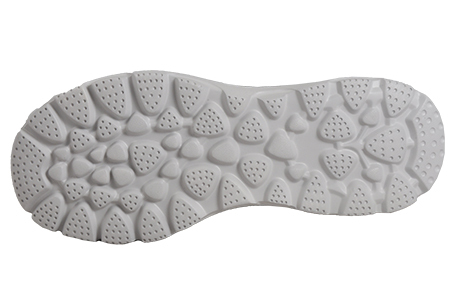 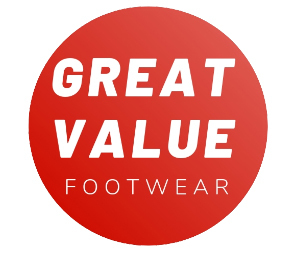 The Walk Pro also boasts a padded ankle collar and tongue for premium long-lasting comfort and a soft touch memory foam insole which shapes to your feet and guarantees extra comfy fatigue-free wear, delivering a ride which will make your feet feel like they are floating on air and will fit like a glove.